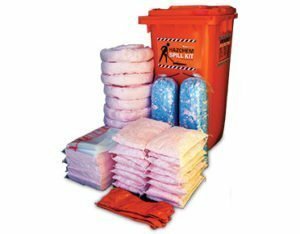 These spill kits have been specifically designed for use in the transport and logistics industry. 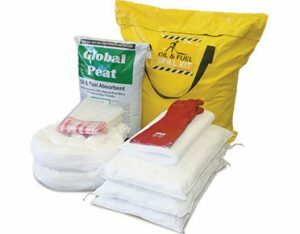 Conveniently sized canvacon bags can be placed in the cab or behind the seats for an emergency while on the road. 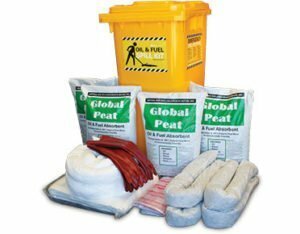 Fuel & oil, general purpose and hazchem spill kits are available. 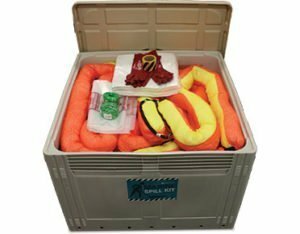 Discounts & other sizes available for courier and truck fleets. Contact us for details. 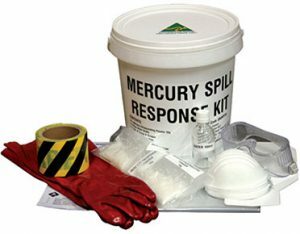 These spill kits have been designed specifically for the health care industry and for any liquids that may be commonly spilled in medical facilities or laboratories. 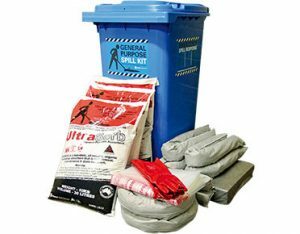 Spill kits contain a range of absorbents and accessories that allow operators to quickly contain and clean up spills and are available in a huge range of sizes and types. 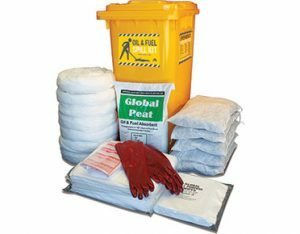 Ensure your spill kit on hand is fit for purpose to help minimise risk and meet your environmental obligations.